Every stage in a child’s life holds a special memory in your heart. 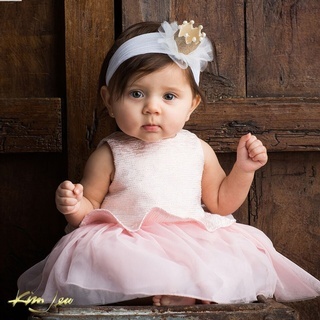 At Kim Jew, our photographers are experts at capturing the traits that make your child unique at every age. 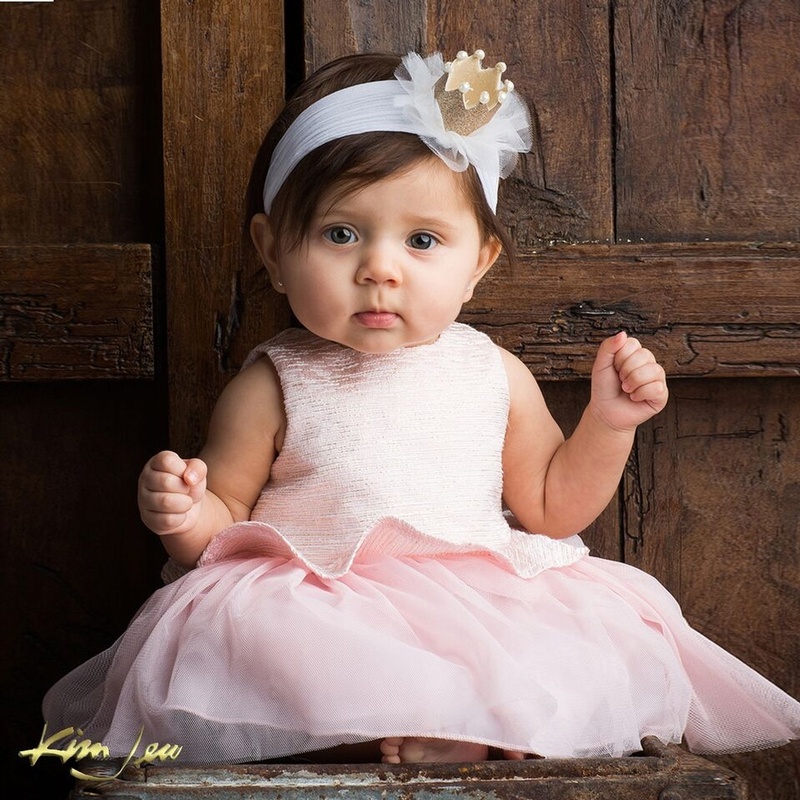 How many times have you said “I wish I could just freeze my child at this age!” and “Why do they have to keep growing?” Portrait photography is the perfect way to capture these treasured moments. 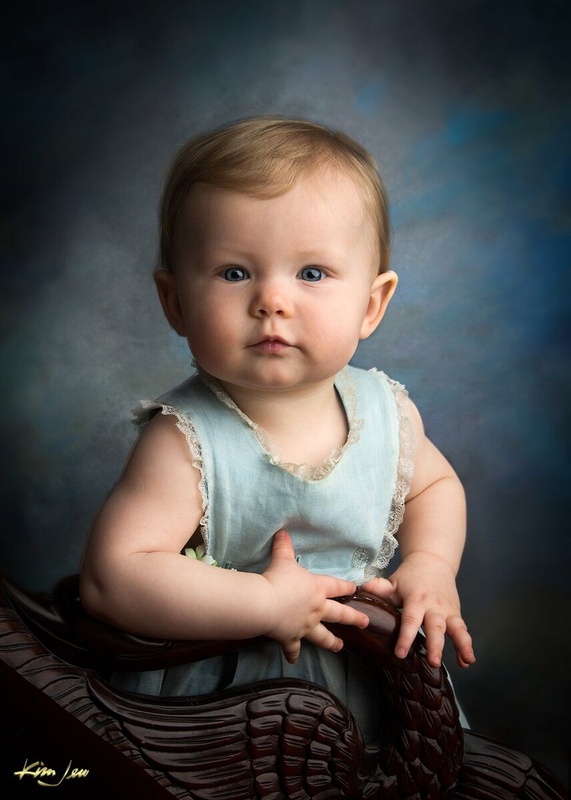 Years later, beautifully done photos of your child will take you right back to what they were like at that age. 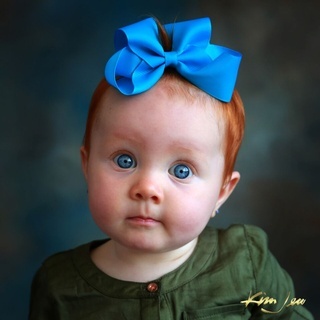 Kim Jew has been photographing kids, babies and tweens for more than 34 years. 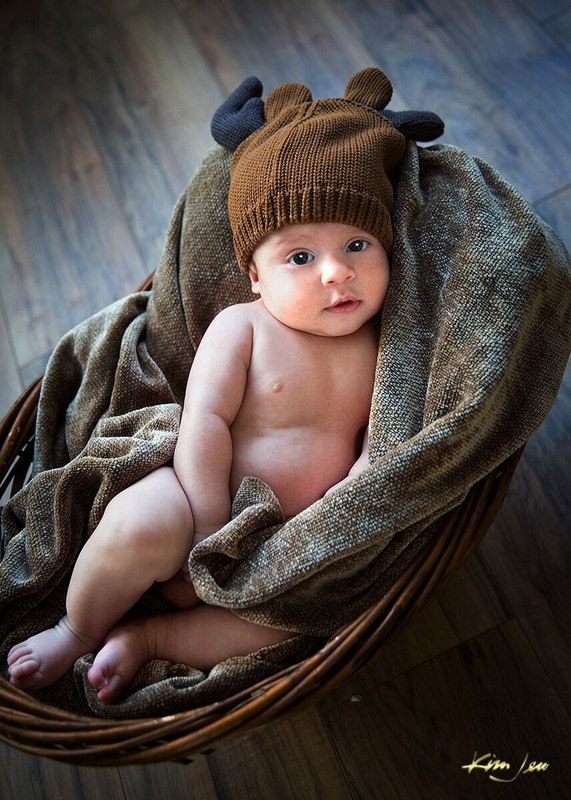 He and his photographers know how to get a child’s attention while at the same time bringing out their adorable personalities. Babies can be challenging subjects! But our photographers know how to keep babies happy and comfortable during their photo shoots. We snap the photo at just the right time to capture those fleeting golden moments. 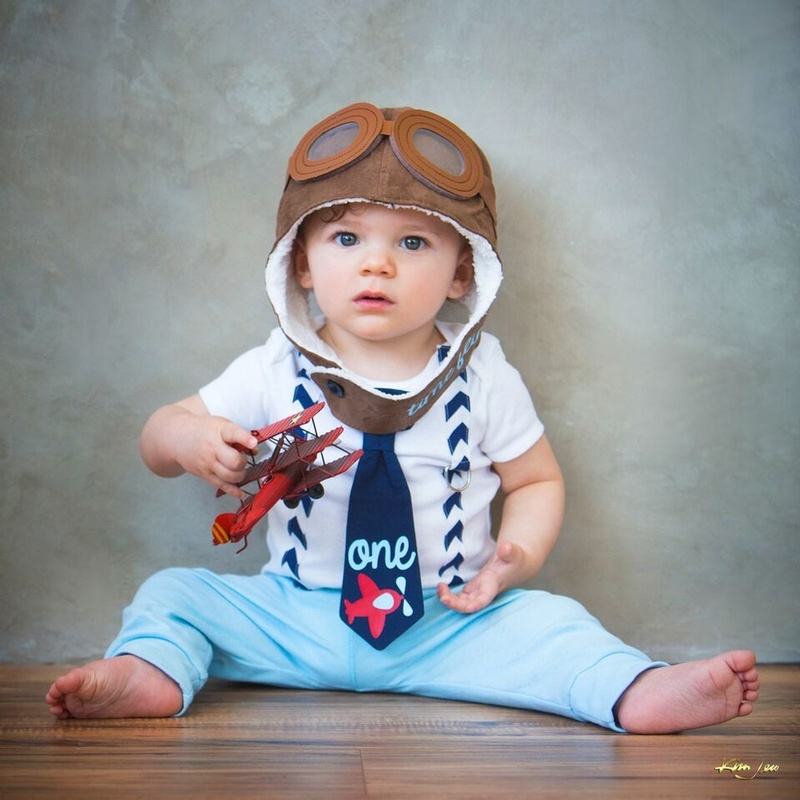 We have a variety of props and stuffed animals to keep babies entertained. 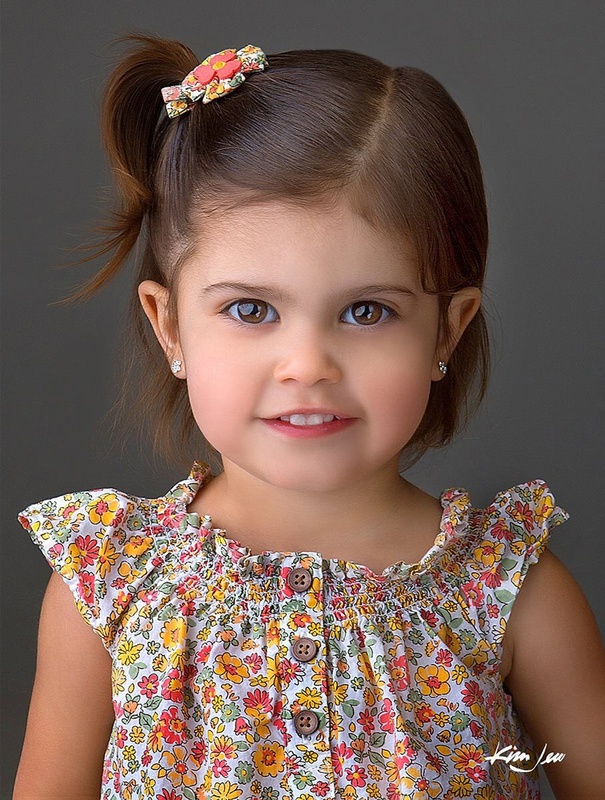 However, we always recommend you bring one of your baby’s favorite toys or stuffed animals as well. They are great to use as props and to make the infant feel comfortable. 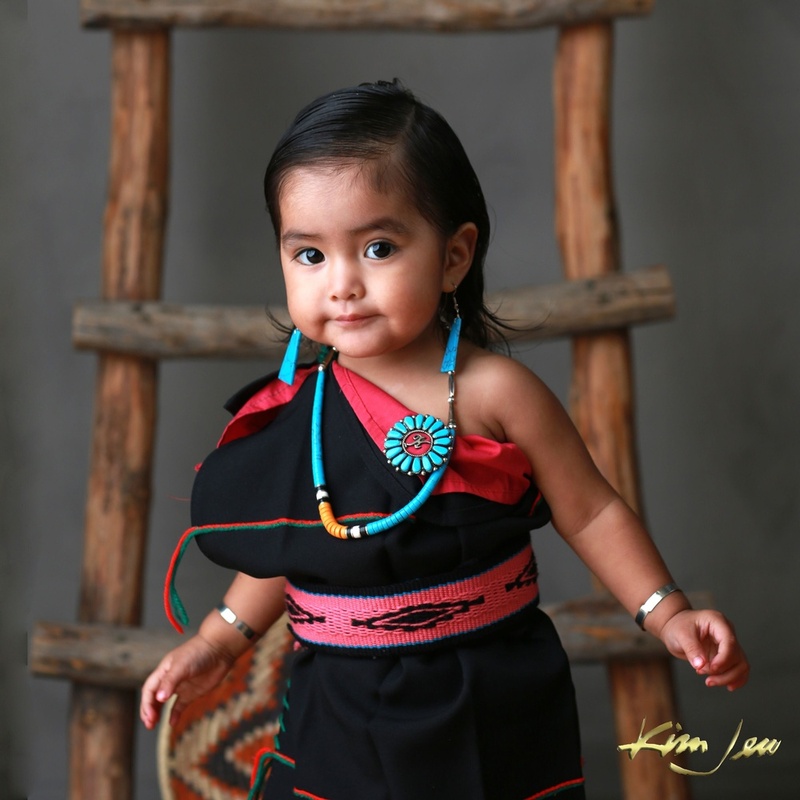 Your favorite outfit or accessory will also help to bring out your baby’s unique personality. 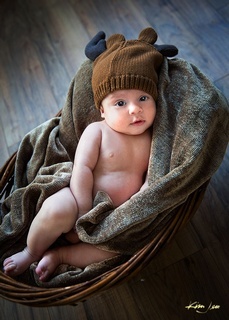 And if naptime just won’t wait, we take beautiful photos of sleeping infants as well! We don’t have staged poses we use in every shoot. 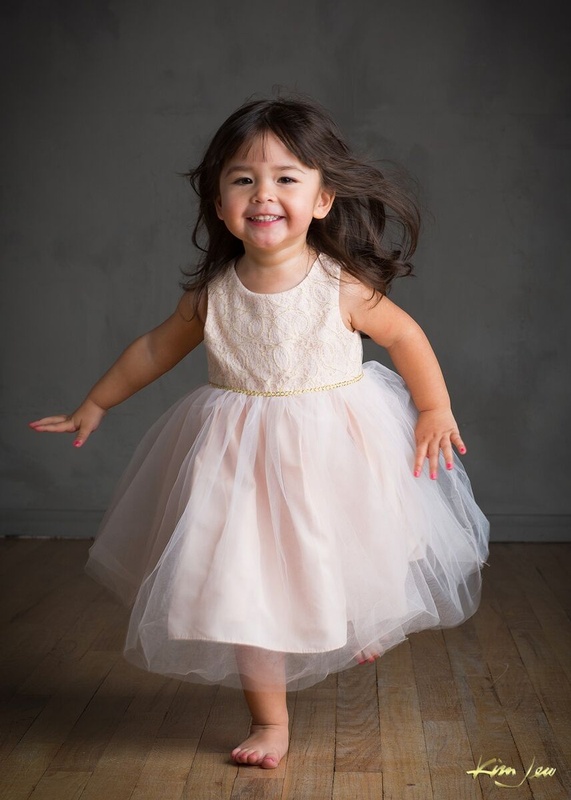 Our children’s photographers keep moving with your child to grab those candid moments that truly capture your child’s individuality. It will be helpful if you bring activities or toys your child loves to play with. 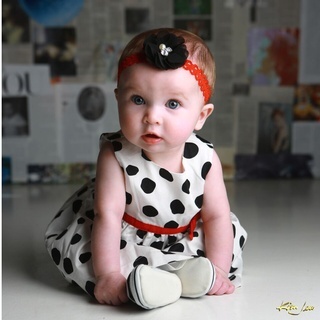 They work great as props and help us capture priceless moments. Bring a collection of your favorite outfits for them as well — dark or bright, solid colors work the best. The tween years are when kids are figuring out what makes them unique, and they’ve probably changed a lot from when they were babies or little kids! 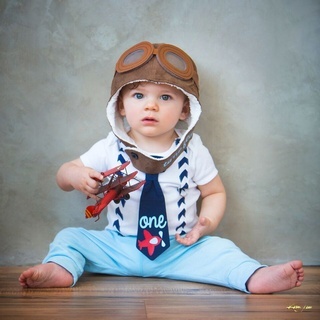 With their favorite outfit and a prop of something they love to do, our photographers can bring out their unique personalities in a way you’ll always look back on fondly. The tween years are a milestone moment — don’t let them slip away without a beautiful photographic keepsake. Visit Our Photography Studios in Albuquerque, NM for Professional Portraits.